Misty White Crater | What an Amazing World! Volcanoes have been a part of Indonesian people’s lives since the very first people settled the islands. 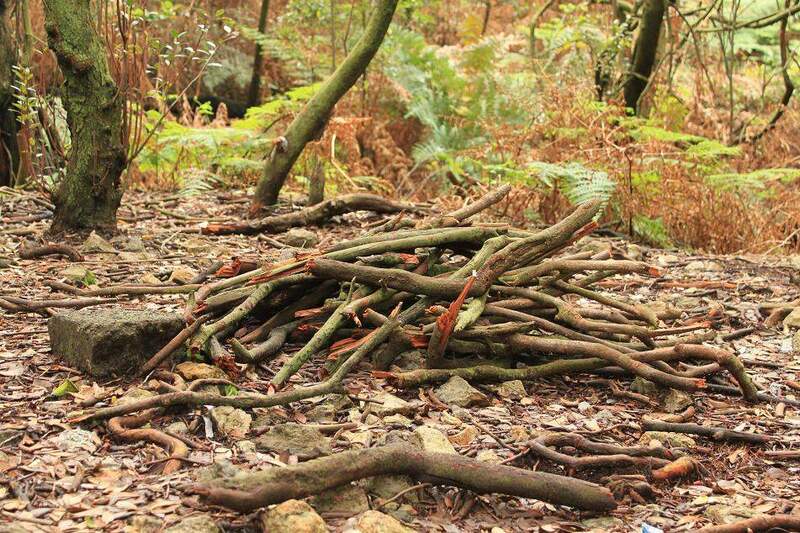 Due to its location within the Pacific ring of fire, Indonesia is blessed (or cursed?) with so many active volcanoes. People are accustomed with volcanic eruptions from time to time, from which fertile soil makes a new life for the survivors or their next generations. 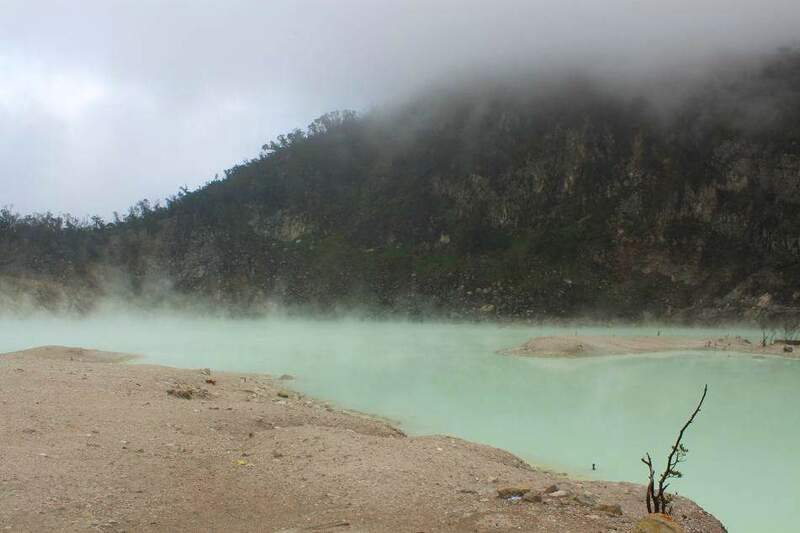 Last year (I won’t be traveling anywhere until this December, so I dug up old memories), I went to a scenic volcanic crater in West Java province, about 3 hours drive from Jakarta, which is much known as Kawah Putih (White Crater). 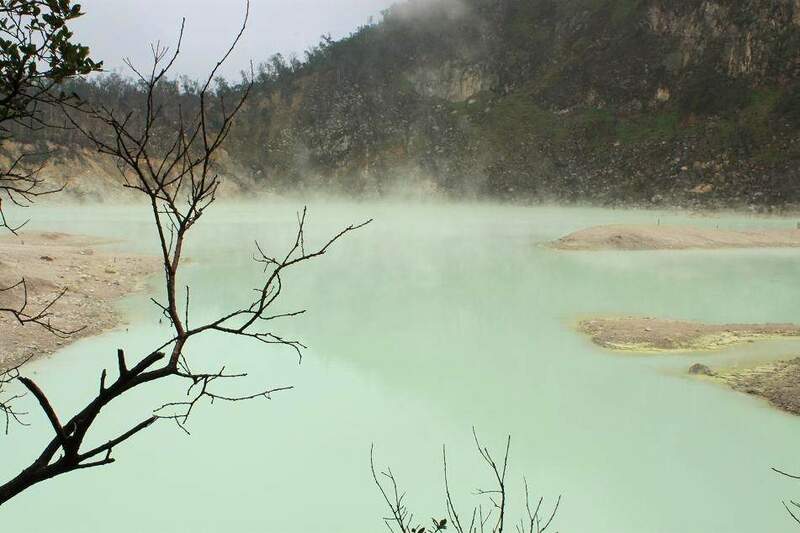 This place is pretty well-known among some Indonesians for its turquoise crater with white rocks and green hills around it. I visited this place at 6 am during weekdays and spotted very few visitors. Because it was still quite early in the morning, I could still see mist covering the hill around the crater. 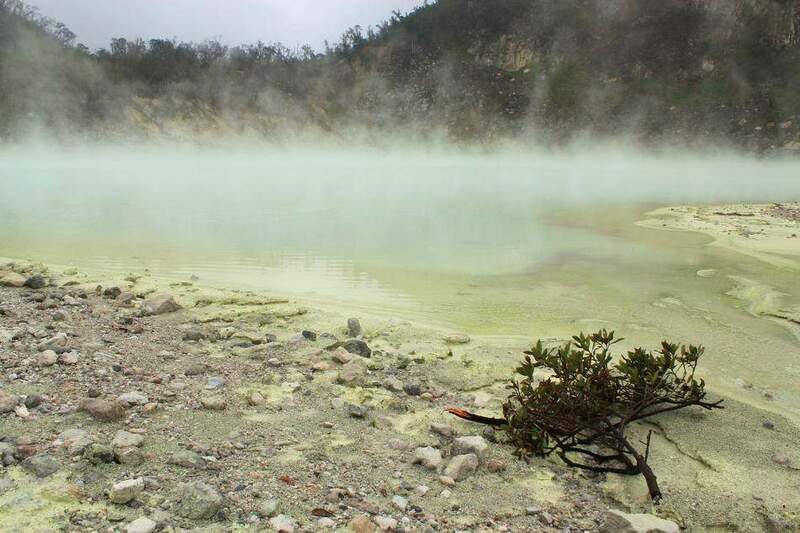 When the mist met the sulphuric steam from the crater, it created a magical scene right before my eyes which makes me feel like I’m in the middle of a fantasy movie set. This place might not be a tourism hotspot, but it is worth visiting if you have a flexible and not-too-tight schedule. the lake looks very special with the mist. It does, but what makes it even more special is the lack of visitors when I visited this place. Great pictures Bama! It looks like a hot spring, but I guess swimming isn’t such a good idea…. Funny thing is I am currently writing a piece about Bali and its water palaces and how they all got destroyed by volcano eruptions. And yes, it’s a curse and a blessing. These volcanoes make the soil fertile and people on Bali have accepted eruptions as a part of their life. Volcanoes indeed have been inseparable part of many Indonesian’s daily lives. 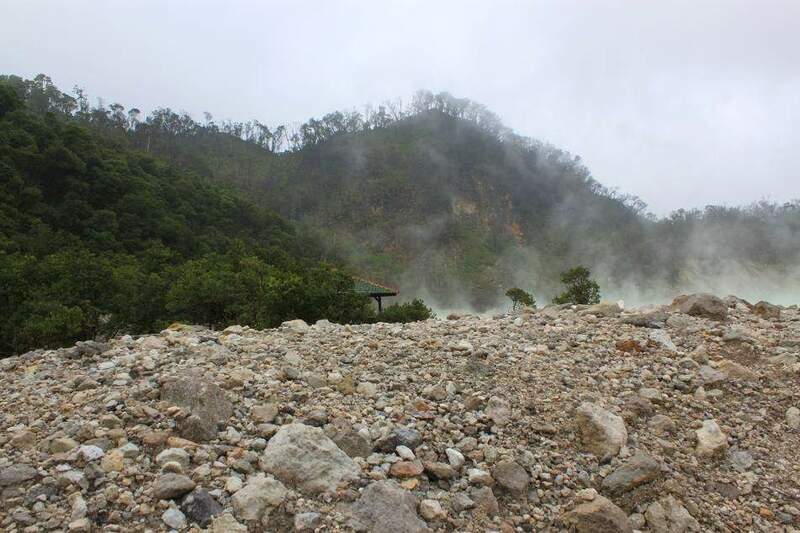 The last major volcanic eruption was last year’s Mount Merapi’s eruption in Java. It destroyed many things and claimed so many lives. But now, people have returned to their homes and started new life, planted new crops, and life is back to normal again. I’m looking forward to reading your latest post about Bali! Such a weird efect, never seen that before O.o! It was also my first time seeing such thing. Really beautiful photographs! Brings back many memories from when we were last there in 2005. I remember this one spot where there was this cave and when we walked past it the gases were so intense that we couldn’t breath at all. 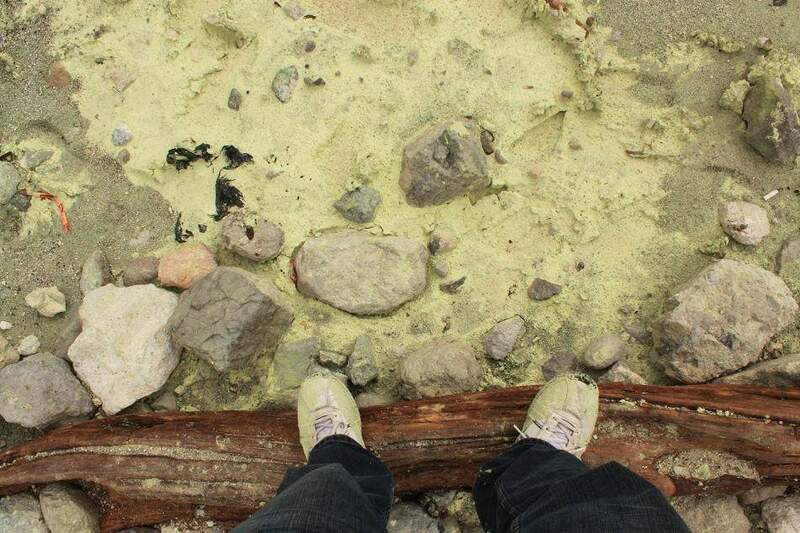 It was like walking on the moon. Very beautiful place and the drive up beautiful as well. I remember lots of people selling strawberries there. Definitely some place I’d love to return to and photograph more and it sounds like maybe early morning is a good time to go. There was a cave indeed, but when I went there it was closed (permanently I guess) for safety reasons. That’s one beautiful place indeed, Bama, more so because of it’s ambiance that’s similar to what we see in a fantasy movie et as you said. Thank you for sharing it with us! I’ve been doing “foot photography” since 2009 so I kinda like that photo where you did the same. Well, as an additional information: it was quite eerie actually. Bama, I just shared with you The Versatile Blogger Award for your view of the world that is beyond question AMAZING. Wow, Sony, I’m really humbled. Many thanks for the award and I will surely write my own post about it and pass the award to other bloggers. Pingback: A Nostalgic Escape in Bandung « What an Amazing World! Oh, this is on my to visit list on my trip back home this December. Can’t wait!